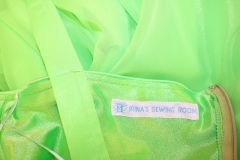 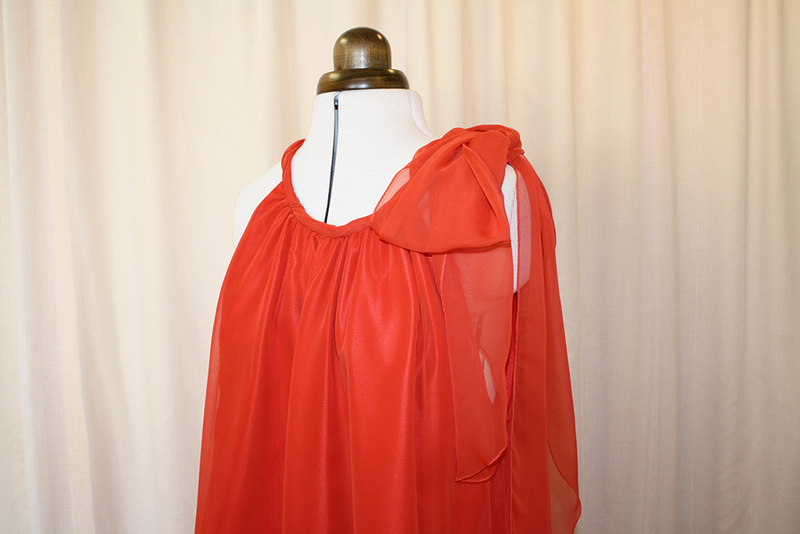 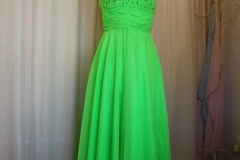 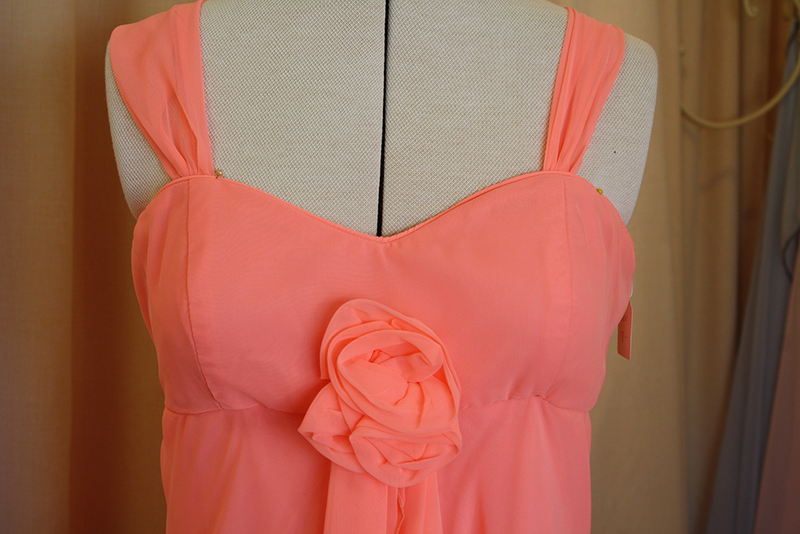 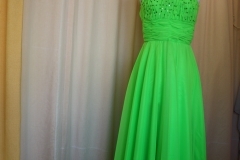 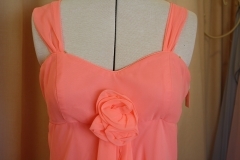 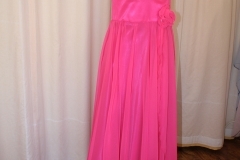 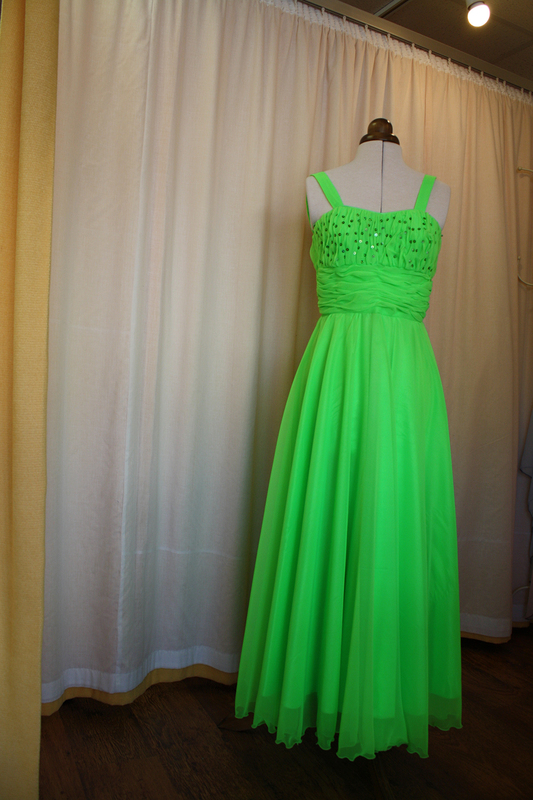 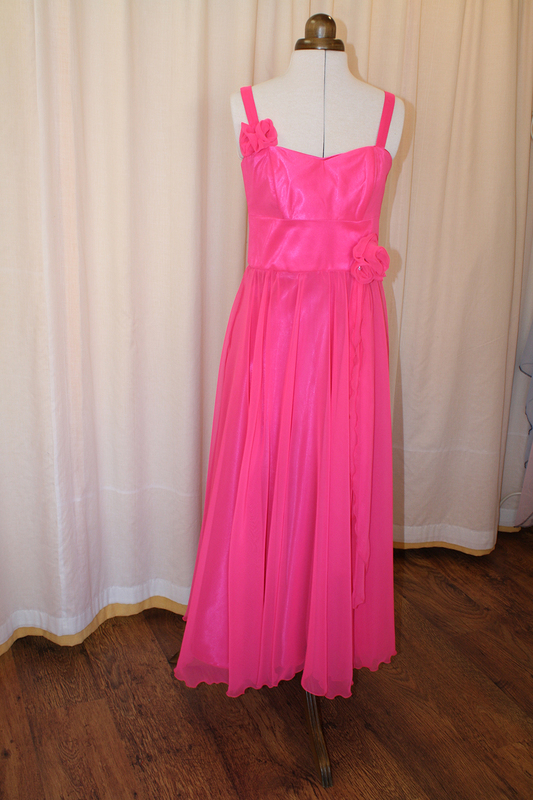 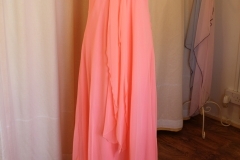 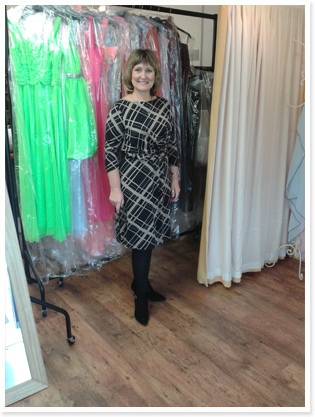 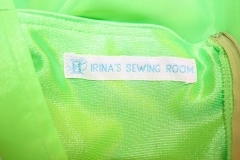 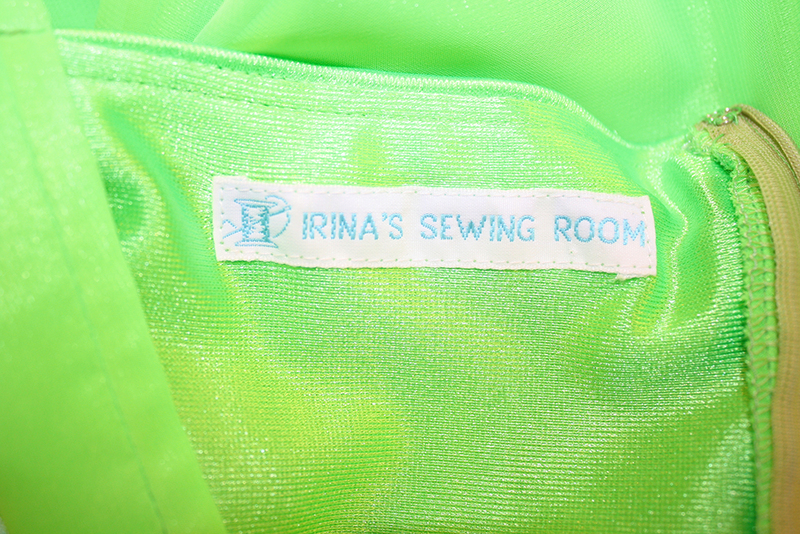 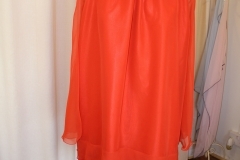 At Irina’s Boutique we make and sell one-off bespoke dresses hand crafted at Irina’s Sewing Room. 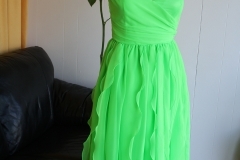 I have a collection of Prom, Evening and Casual/smart outfits available. 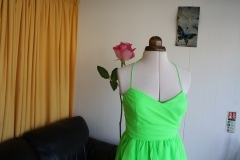 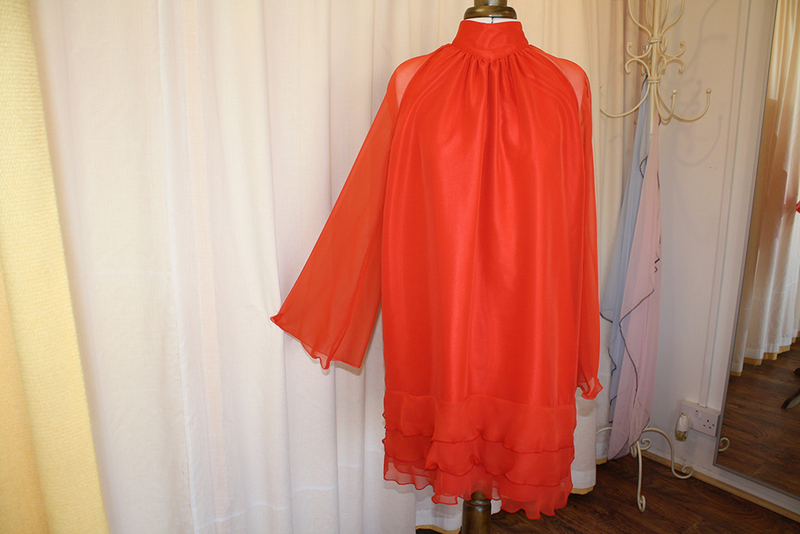 Please visit the shop and if you would like to purchase a dress I am only too willing to offer you your first alteration free of charge.Examples of garments and outfits that are currently available are featured in the gallery below. 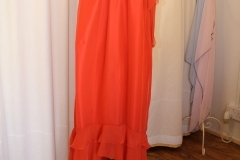 More items are available in store.